Now available in sizes 2" - 8", the Octave® Ultrasonic Meter represents a new approach to comprehensive flow management and accountability based on a greatly improved version of the AWWA C750 standard. 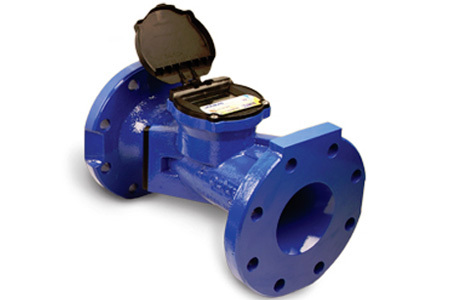 Now available in sizes 2" - 8", the Octave® Ultrasonic Meter represents a new approach to comprehensive flow management and accountability based on a greatly improved version of the AWWA C750 standard. This highly advanced, all-digital technology achieves precise measurement without any moving parts to ensure optimum revenue without compromised performance over time. MORE FROM Master Meter, Inc.